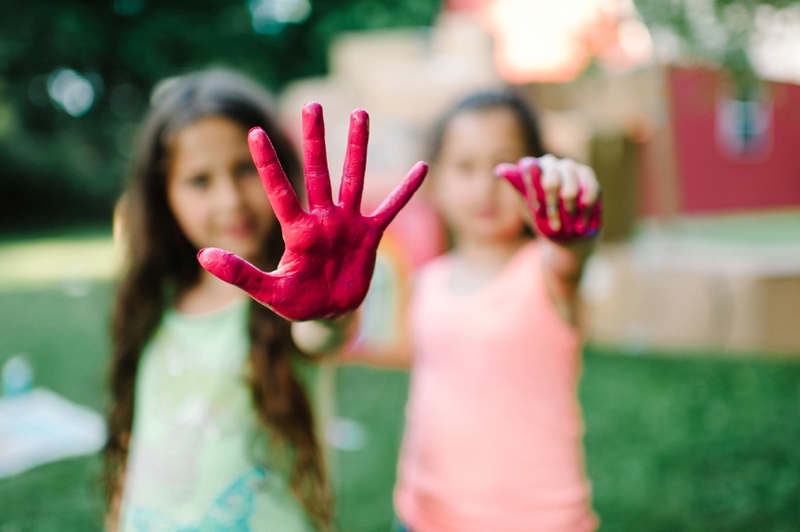 When twins Ava and Bella asked if they could someday build a fort out of boxes, they had no idea that their parents would take this challenge on and build the fort most kids only dream of. Photographers Michael and Melissa of M2 Photography, often share photos of their personal life including their daughters and pug. We’ve enjoyed seeing updates on Instagram and Facebook as they tick off items on their family summer bucket list – this fort being one of them. What a creative way to spend time together as a family. And Melissa’s advice for those interested in building their own fort, start saving your boxes now! 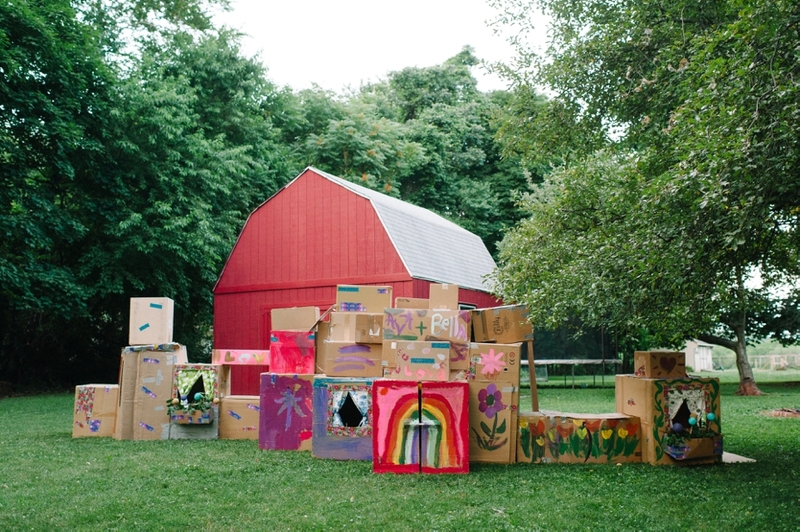 More photos of this crazy awesome cardboard box fort can be found on the M2 Photography blog. And for information on the family summer bucket list, check out The Happy Family Movement.